We are excited to show you a sneak peak of our petting zoo upgrade! Come fall, all the petting zoo animals will be in their new homes. Our goal is to keep the animals safe and secure and allow the public to view and access the animals easily. We are also working on adding new signage that will tell you more about the animals you are meeting. Don’t miss the petting zoo during the pumpkin patch! We are a little over nine weeks away from opening weekend. We are so excited to see you all – and so are the animals! Pumpkin Patch Open September 24, 2016 – October 31, 2016! Call for field trip information! Corn Cannon open all day, 7 days a week! Petting Zoo open all day 7 days a week! 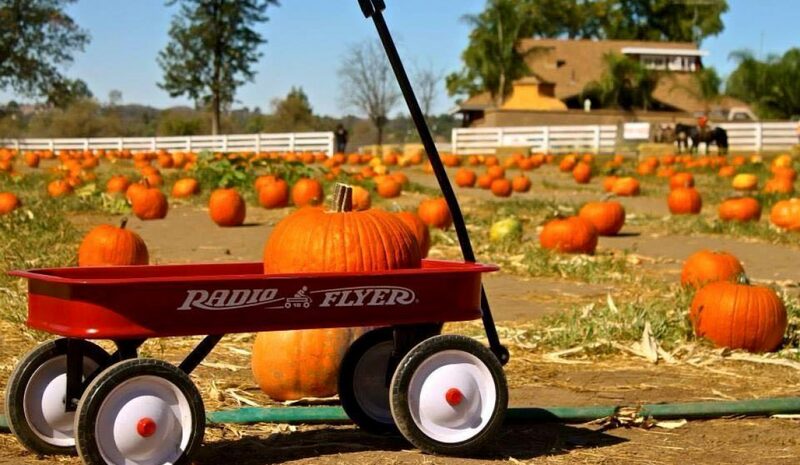 HAY RIDES – weekends only. Pony Rides – All Day on the Weekends, Monday through Friday 3pm-6pm. Posted on July 25, 2016 July 20, 2016 by ReallyRomoPosted in Pumpkin PatchTagged petting zoo, petting zoo san diego, Pumpkin Patch, pumpkin patch ramona, pumpkin patch san diego, ramona california.